There are two common forms of Pu-erh tea, loose leaves tea and pressed tea. Loose leaves tea means that the tea has collected after processing, which has maintained the original shape of tea leaves. Pressed tea means to compress the loose leaves into cake and brick shape or tuo cha. Loose leaves tea is convenient to brew, since we just need to take out the right amount tea leaves. However, the pressed tea is more difficult to brew, since we need to pry it firstly. Some new tea lovers do not know methods and techniques, so that the tea will not be separate or will be broken into debris. 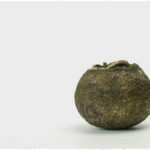 So, for different types of pressed tea, what methods should we use to pry them? 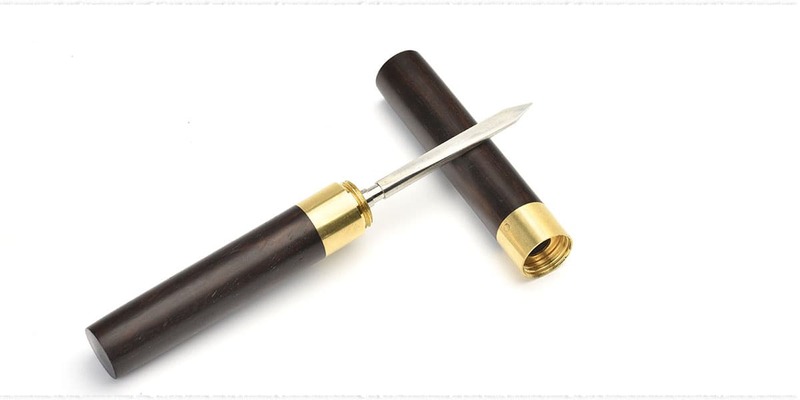 To pry pu-erh tea, the most important tool is tea needle or tea knife. 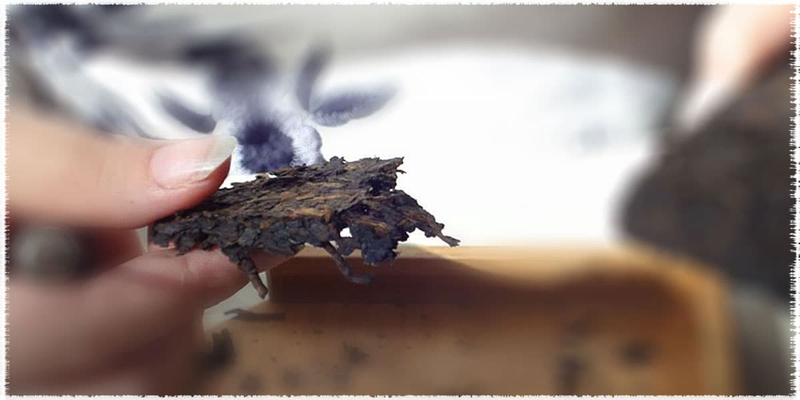 There are two points that we can start with, first is the hollow part of Pu-erh tea. 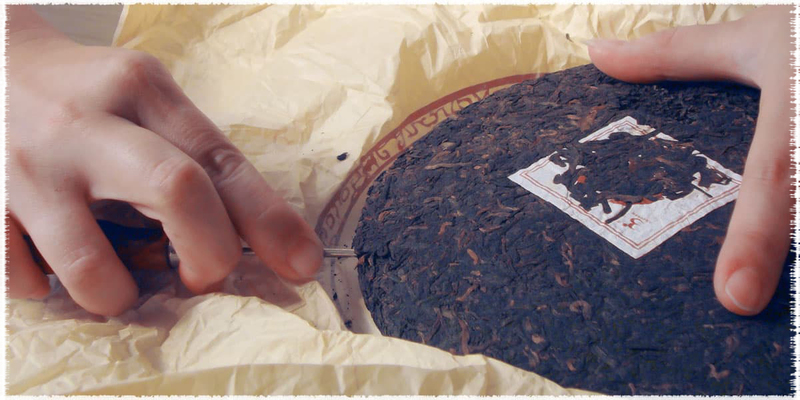 Second is the edge of the Pu-erh cake. Find a looser place at the edge of the tea cake, insert the tea needle directly. 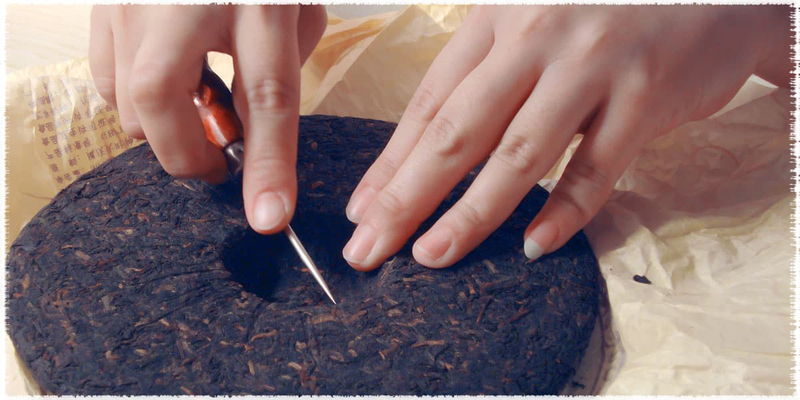 Note that the angle of insertion should be parallel to the cake surface, and should be as close to the surface of the tea cake as possible, so that it will be more convenient and less resistant to pry up the tea. 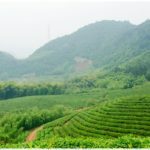 Tuo cha is the tightest of the three types of pressed teas, so it is more difficult to pry. We recommend starting from the concave surface of the tea cake. Many people start from the outer surface, which may affect the appearance of the tea. First, insert the tea needle from the concave surface at a small angle. Do not move the tea at the first two insertions, and in the third insertion, we can pry up the tea, so that to keep the integrity of tea leaves. 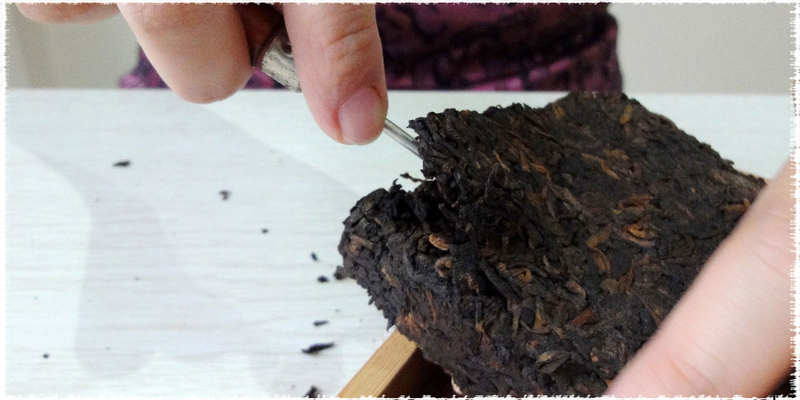 Brick pu-erh is easy to pry; the method is similar to the cake tea. Use a tea needle to select a loose place from the four corners, insert the tea needle to test the tightness with the first insertion, to loosen the tea piece with the second insertion, and then pry up the tea with the third insertion. 1. Don’t use too much force to avoid hurting yourself accidentally once the tea needle slides away. 2. The hand which holds the tea cake needs to keep parallel with the angle of the insertion of tea needle to avoid accidental injury. 3. Try to keep the integrity of tea leaves when prying.